P AI is a not a big place, with seating for just 34 people at a time, but it never feels stuffed. Just cozy. 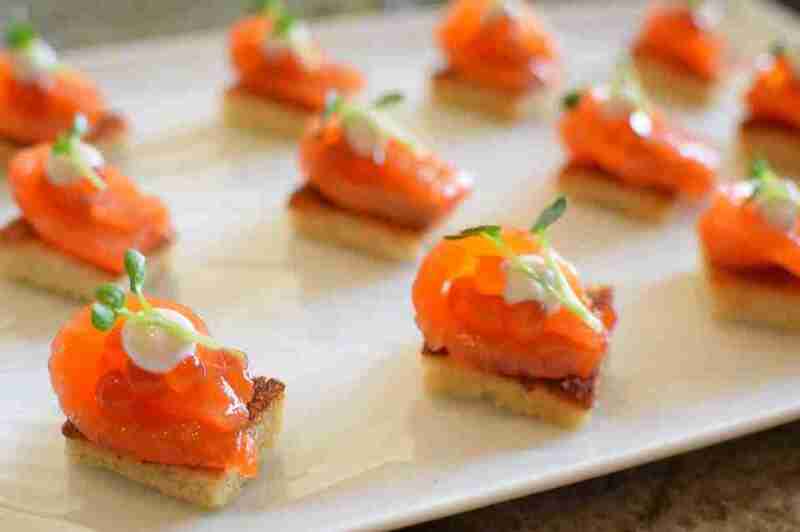 This downtown Honolulu restaurant offers intimate, world-class dining experiences you can enjoy with or without reservations. It opened this June in Harbor Court tower and has blossomed into Honolulu's new best culinary hotspot by fusing several international cuisines and showing its guests a good time in its wood-paneled space. Flavors from around the world dominate the tightly edited tasting menus at PAI -- think truffles from Australia on a Japanese egg custard, washed down with perfectly paired French Champagne -- but you don't have to shell out $135 to sample the restaurant's offerings. PAI divides its fine dining experiences into three very different options, from an informal night out, to a structured culinary experience guided by the executive chef and owner himself. Here's what you should know before you go. For casual bites and drinks, you don't need a reservation to relax at PAI's nine-seat bar or 10-seat lounge. There you’ll have the freedom to order a la carte, with four small plates and nine shared plates to choose from. Treat yourself to the 45-day dry-aged beef tartare; the tender beef cubed and garnished with garlic chives and olive oil on a toasted baguette; or share (or not share) a series of tapas like eggplant miso hummus, oyster mushroom tempura, or grilled double-cut bacon. You'll want to pair those with a premium cocktail or three, like the Cyma This, Cyma That -- a drink made with pineapple-infused Knob Creek single-barrel bourbon, macadamia nut orgeat, allspice, and pineapple juice. The bar and cocktail menu may change frequently, so you may need find yourself making multiple trips. The most intimate play of the three dining options would be to book a table for two in the 14-seat dining room. You’ll have the option of the seven-course chef’s tasting menu or, if you’re less than famished, the four-course prix fixe menu. This season’s offerings start with the mentaiko taramosalata, a Japanese take on a Greek dish made with pollock roe and mixed into a creamy dip, served with lavosh and followed by a warm mushroom salad. Italian dishes close off the meal, starting with a cioppino mixed with Kauai shrimp, green-lipped mussels, black cod, and grilled focaccia that's garnished with green onions. Your stomach's coup de grâce will be three-grain risotto made with oyster mushroom, smoked hen confit, baby carrot, and preserved lemon. Both the chef’s tasting and prix fixe menus offer a supplemental wine pairings, and vegetarian and vegan menus can be prepared for non-carnivorous friends, provide you ask about it at least 48 hours in advance. 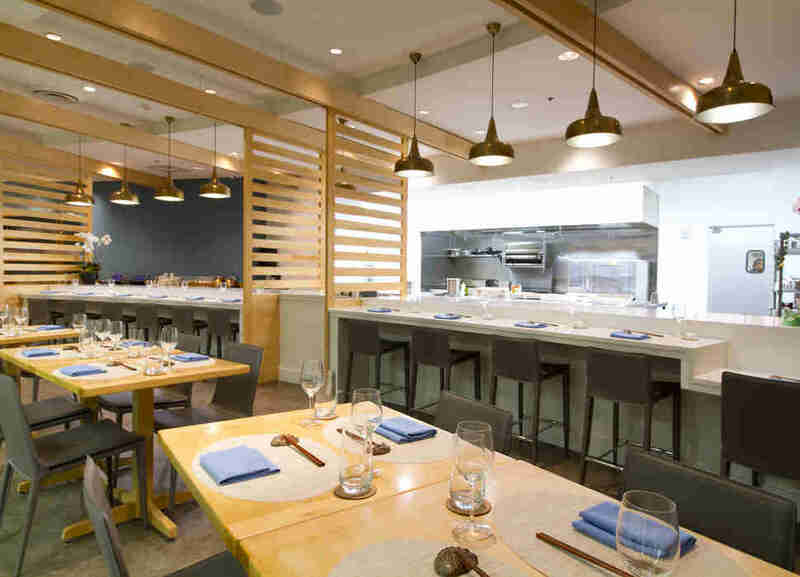 Now, if you're going big, reserve a seat at the restaurant's 10-seat chef’s counter. 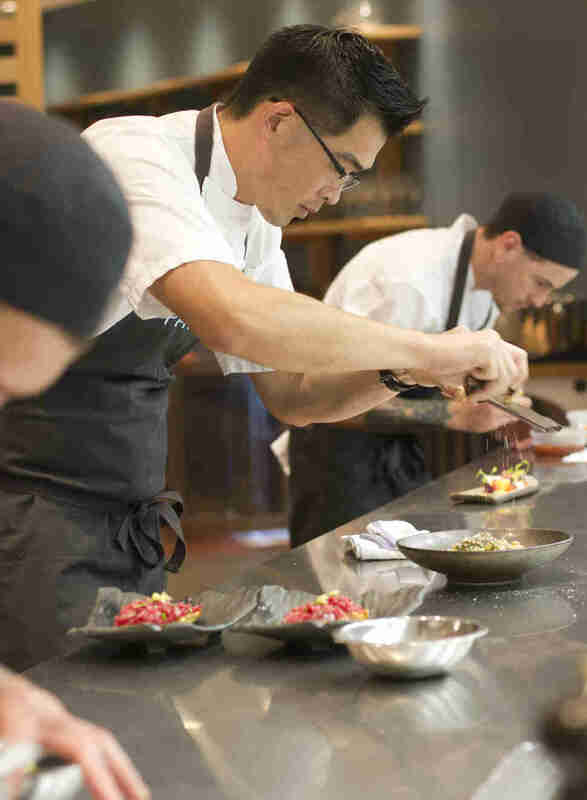 Chef Kevin Lee himself will walk you through each plate of his seven-course dinner, while you watch the food being prepared and plated in the open kitchen immediately in front of you. Fusion fare dominates its current autumn menu, and you won't want to miss the truffle egg chawanmushi, a Japanese egg custard made with Mirada oyster puree, ten kasu (deep-fried flour batter), and Australian winter truffles. This menu's black cod is served with beets, hearts of palm, and Granny Smith apple, and it refreshingly segues into dessert: chocolate haupia, a take on the Hawaiian coconut dessert made with a Chinese almond cookie crumbled on top with a citrusy lilikoi (passion fruit) curd. We'd be remiss if we didn't mention this last menu’s third course, a crowd favorite that seems to have found a stable home on the rotating menu. 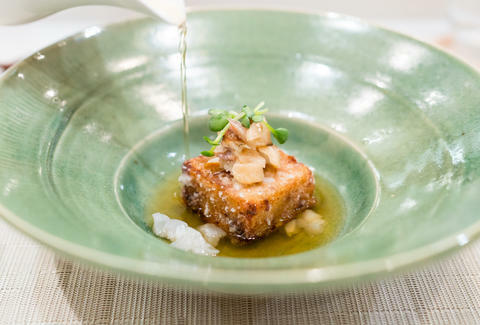 PAI's agedashi XO turnip cake, made with smoked akule (tropical big-eyed skad fish), papaya and ti leaf dashi, is an attempt at combining Japanese agedashi tofu and Cantonese turnip cake with Hawaiian influences like savory and smoky ti leaf broth. The result is an addicting square bite that’s crispy on the outside, creamy and smooth on the inside, and packs a little heat. Ultimately, the hardest part of eating at Pai is deciding which dining path to take. You can cater your experience to your mood. Chances are, you’ll make the right decision (because any path is the right decision). Just be sure to make reservations. Summer Nakaishi is a freelance writer for Thrillist.